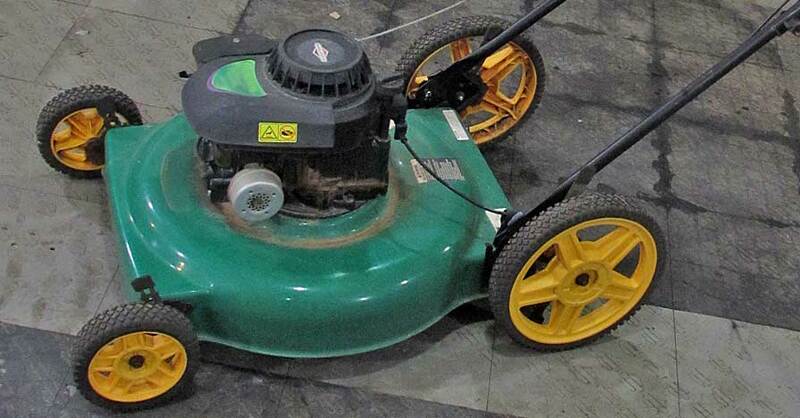 A lawn mower typically isn’t going to cut it for tackling the worst weeds on your property. To get close to trees and fences, you’ll need a weed trimmer, but there are so many options. Between string trimmers, weed whackers and weed eaters, how do you choose a tool that fits your needs? Here are a few key considerations to get you started. 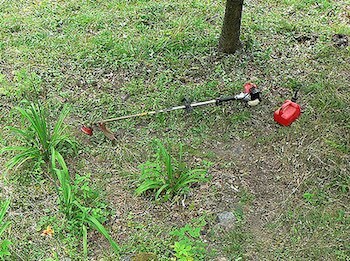 Gas-powered weed trimmers are the most common, but electric trimmers and cordless trimmers are great alternatives. Electric trimmers are ideal for small yards and simple trimming. Lightweight, reliable, relatively quiet and maintenance free, they require no fuel, so there’s no fussing with fuel mixtures. Still, you’re limited by the extension cord, which only goes up to 150 feet. Cordless trimmers free you from that limited extension cord range. Low-voltage trimmers, 18 V to 36 V, are comparable to electric trimmers, while high-voltage trimmers, 40 V to 80 V, can outperform even two-cycle gas trimmers. That said, battery run time usually tops out at 30 minutes, and recharging may take up to an hour. For larger jobs, a second battery will get you through. Batteries tend to last three to five years. It’s worth noting that brushless motors are more efficient, delivering more power and more run time per charge. 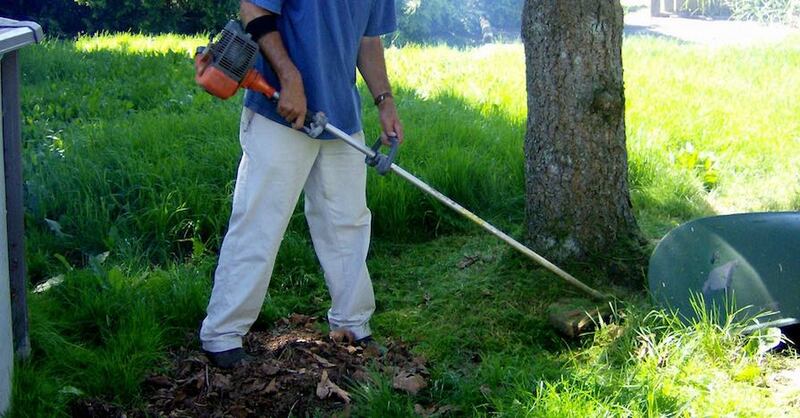 Gas trimmers are the most flexible and can be refueled in seconds. 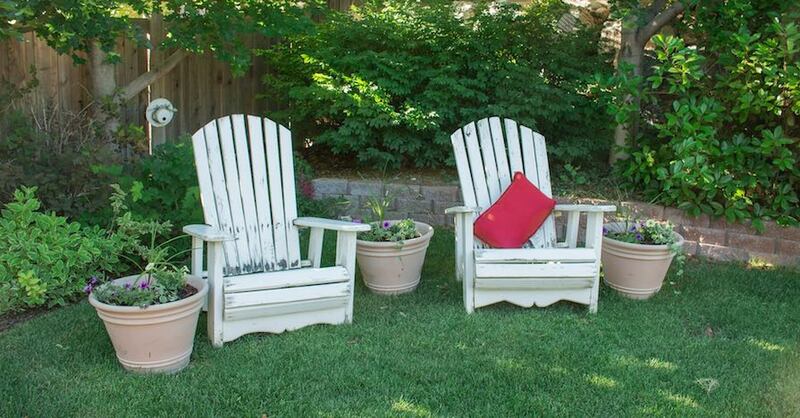 They’re made for medium- to heavy-duty trimming and are great for large yards, tall grass, heavy weeds and even edging. With the proper maintenance, they’ll easily last more than a decade. There’s also an array of attachments you can choose from for various models. Rotating heads let your trimmer do double duty as an edger. Split-shaft trimmer attachments, such as edgers, blowers, mowers and pole saws, allow your trimmer to do even more to keep your property pristine. Logically, more powerful trimmers can cut more grass and tougher weeds faster than less powerful options. Electric trimmers are rated in amps, typically 2 A to 10 A. Cordless trimmers are rated by voltage, from 18 V to 84 V. Gas trimmers are rated by engine displacement, from 20 cc to 50 cc. Gas trimmers are also available with two-cycle or four-cycle engines, the latter being more powerful. 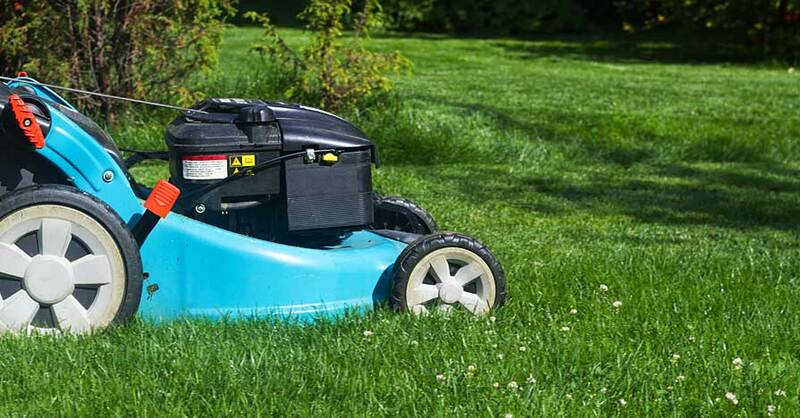 With these factors in mind, duty ratings might be a good way to choose a weed trimmer. Light-duty trimmers, up to 3 A, 24 V or 20 cc, are great for small jobs, like grass tufts and thin weeds. Heavy-duty trimmers, over 56 V or 35 cc, are great for deep grass, stalky weeds and even brush and saplings. If you need a weed whacker that’s super heavy duty, consider a walk-behind string trimmer for thick brush or waist-deep grass. Trimmer line varies according to the job at hand. Round trimmer line lasts longer but doesn’t cut heavy weeds as efficiently as profiled trimmer lines, such as square, X-shaped, five-sided or six-sided lines. Trimmer line thickness is also important — thicker lines have more cutting power. Light-duty line, 65 millimeters to 80 mm, is for grass and thin weeds. 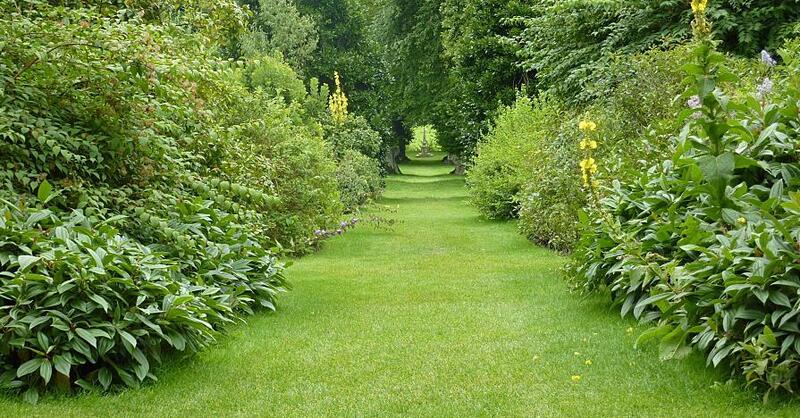 Medium-duty line, 85 mm to 105 mm, is for stalky weeds and edging. Heavy-duty line, over 110 mm, is for light brush and small saplings. If you need to cut anything more, consider a blade attachment. Indeed, there’s a lot that goes into choosing a weed trimmer. Taking stock of your trimming needs, though, will help you come to a good decision and make taking care of your lawn easier. Check out all the lawn & garden products available on NAPA Online or trust one of our 16,000 NAPA AutoCare locations for routine maintenance and repairs. For more information on how to choose a weed trimmer, chat with a knowledgeable expert at your local NAPA AUTO PARTS store.